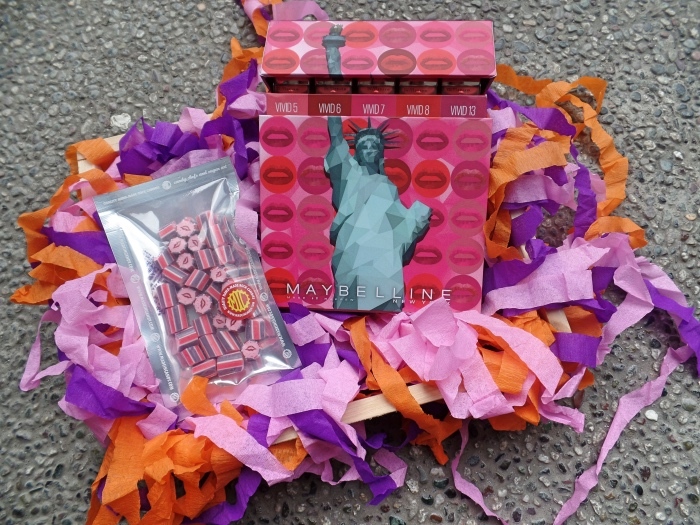 Maybelline New York sent me this popping kit last week and raving about it couldn't quite wait! They're all statement makers in hue, non-drying (yay! ), and very affordable at only Php 299 each. To make it last longer than its 3-5 hour average wear time, I moisturize my lips before I take a shower. 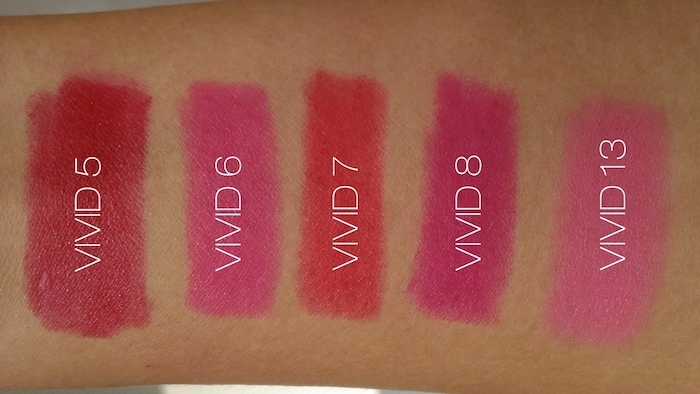 When it's time to wear makeup, I blot my lips (to remove excess balm) then smear on a layer of Maybelline Vivid Matte Lipsticks (Vivid 8 is my favourite!). 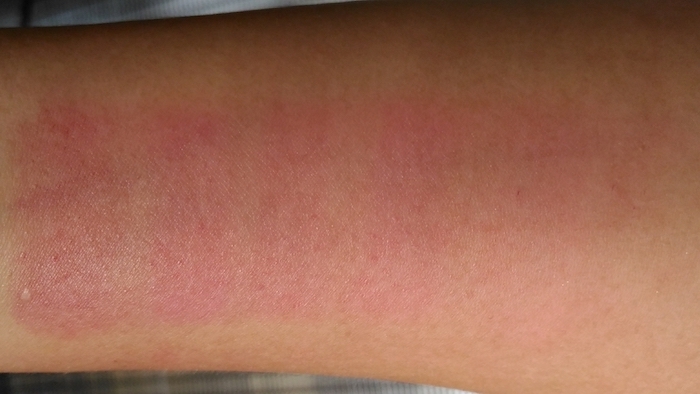 I blot again then paint another layer of my lipstick of choice in light, vertical lines. Whenever I need to retouch, I always apply my lipstick using a brush rather than re-smearing the tube on my lips. 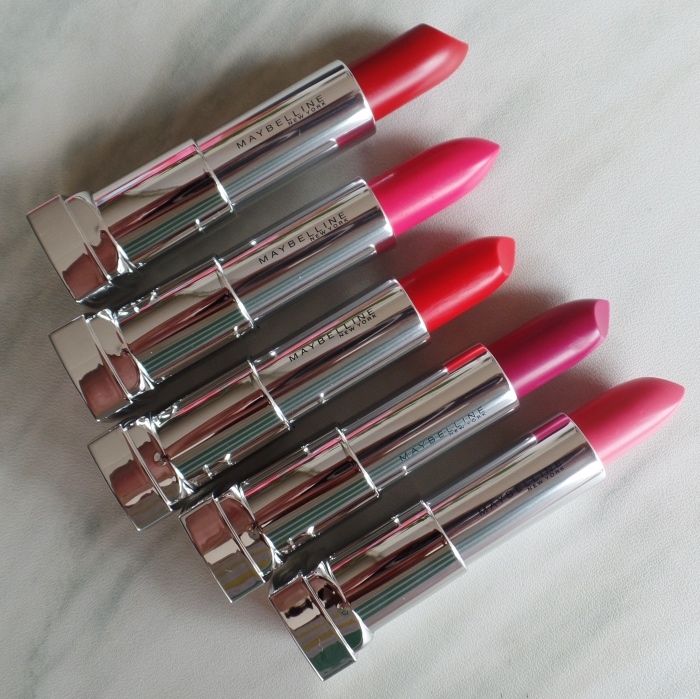 On an average, these simple tips extend my lipstick's lip life by 1-2 hours. For more information about Maybelline New York's local launches and promos, visit facebook.com/MaybellinePhilippines. 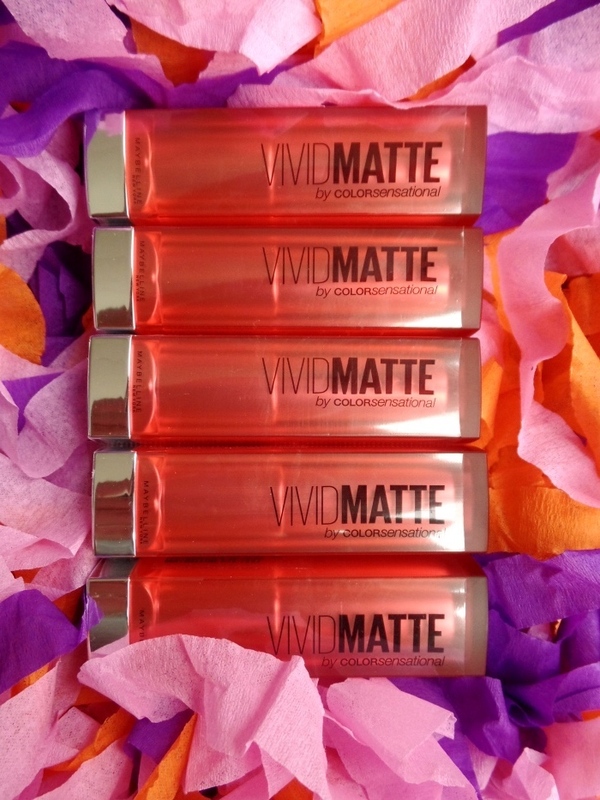 2 comments on "Merry & Bright: Maybelline Vivid Matte Lipsticks by Color Sensational"